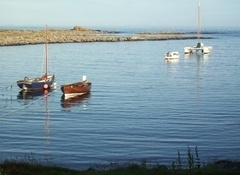 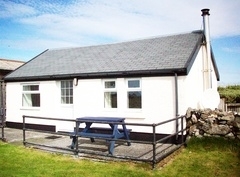 Situated in a quiet location between Scarinish and Crossapol, within walking distance of sandy beaches and rocky coves. 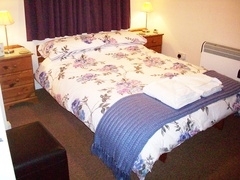 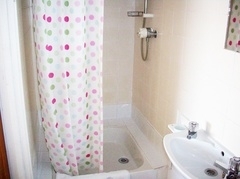 The cottage is well equipped with the essentials for an enjoyable holiday for two. 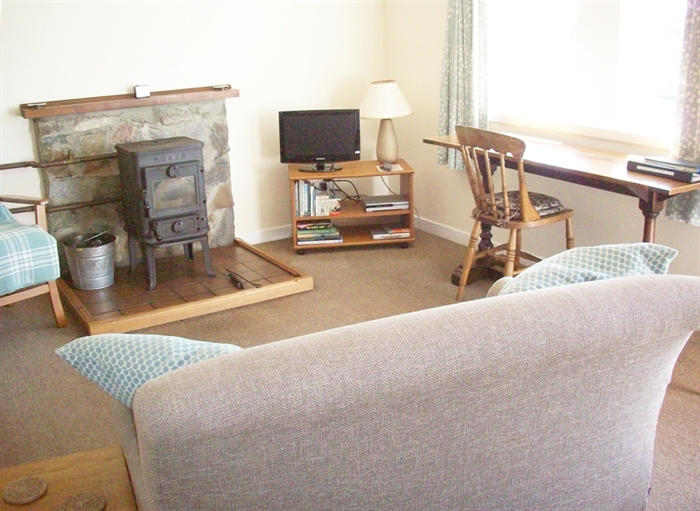 A bag of coal is included in the cost, electricity/electric heating are extra.